That’s Jane schlepping in across the scree slope at the top of a truly nasty block on the Bluebird road outside of Creston. Looks pretty good to me. And I like the font. 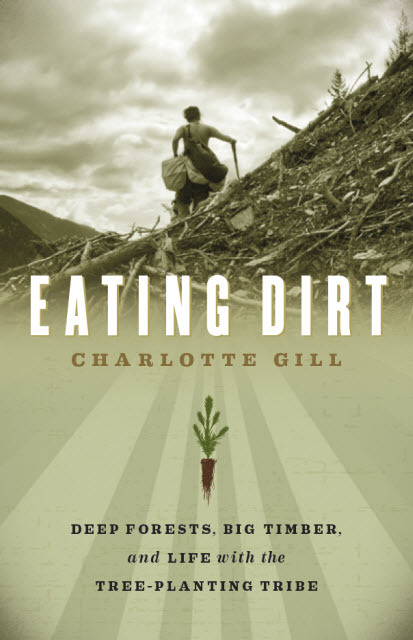 The book is by Charlotte Gill and presumably has its roots in this award-winning short story. It should be out in a few months. I gather there’s a lot of back-and-forth in book publishing, all of which takes time. If the book is anywhere near as good as the short story it sprung from, it oughta be a good read. This woman has some serious writing (and planting) chops.